The HPD Open Standard is a voluntary technical specification for reporting information on product contents and associated health information. 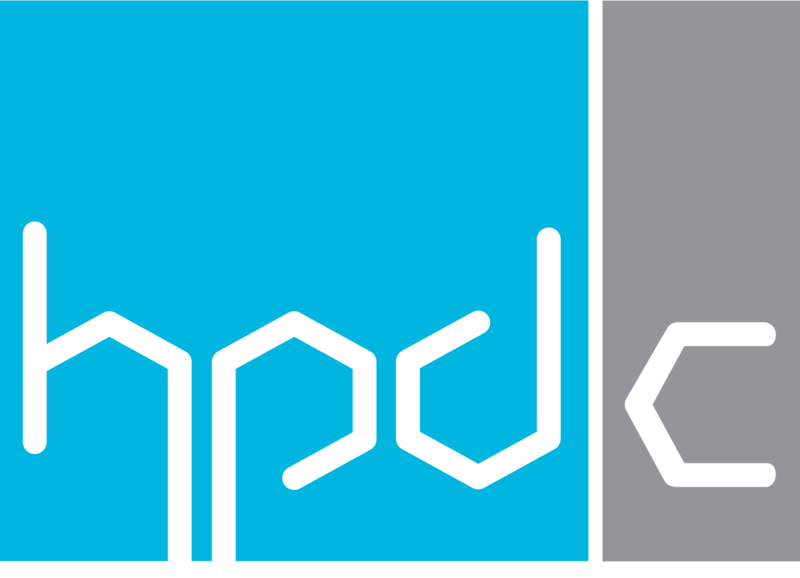 Developed by a coalition of architects, designers, specifiers, owners, manufacturers, contractors, materials researchers, and NGOs, the HPD Open Standard is a key element in the movement toward achieving greater transparency and disclosure in reporting the human and environmental health aspects of building products and materials. When we speak about “using” the HPD, we are referencing the work that project teams – typically composed of architects, designers, engineers, construction, building owners, building managers – do to incorporate the concepts of material health into their projects. Generally a project team is working with a “completed HPD,” meaning the document that is created by a manufacturer, to describe the product content and health information, using the Format and Instructions of the HPD Open Standard. Completed HPDs provide project teams with a flexible tool to incorporate material health information into their product specification and selection processes. Your firm is committed to materials transparency and disclosure on health aspects of products. Your project is pursuing LEED, WELL, Living Building Challenge, or another certification that includes credits that use HPDs as a form of documentation and/or includes materials-related credits for which health-based chemical ingredient data is required. You have policies related to requesting this information from manufacturers and implementing selection preference for products from manufacturers that are participating in transparency and disclosure programs. Your client or customer requires you to identify and specify products from manufacturers that are participating in transparency and disclosure programs. Your firm, client, or customer has particular material ingredient policies or requests and you require disclosure information to ensure that those requests are met in your product specification. Project Team User Guide: The Project Team User Guide provides project teams with practical “how to” information for using HPDs. The guide offers background information for the HPD Open Standard to help you better understand the format, what an HPD report contains, and how the information can be used. HPD Public Repository: All published HPDs are available for search and download, using the HPD Public Repository. This resource is provided to the public – at no charge to users – by the HPD Collaborative. Find published HPDs by product name, manufacturer and CSI Division/Section. Over 2,000 published HPDs available – and growing! Guidance for achieving LEED v4 credit: The HPD is cited as an option for achieving credit in LEED version 4, Materials and Resources – Building Product Disclosure and Optimization – Material Ingredient Reporting. HPD Versions 1.0, 2.0, and 2.1 can be used to achieve this credit. FAQs and Support System: HPDC provides a support system, where you can access our Body of Knowledge on the HPD Open Standard and its application, as well as send in a ticket with a question that you may have about how to use HPDs. Reference materials on the HPD Open Standard: The authoritative versions of the HPD Open Standard are downloadable from our website. The HPD Collaborative is a non-profit, member organization committed to the continuous improvement of the building industry’s performance through transparency, openness and innovation in the product supply chain. Become a member of the HPD Collaborative and find ways to actively engage in using and advancing the Standard, working with your peers. Through the efforts of our members the HPD Open Standard will continuously improve to provide the transparency and disclosure that we want to achieve. Your organization may already be a member of the HPD Collaborative. For further information on membership, visit membership overview or contact us at membership@hpd-collaborative.org.